Vera Bradley, the popular company for its quilted purses, luggage and diaper bags has recalled two of their items from their newest baby collection. 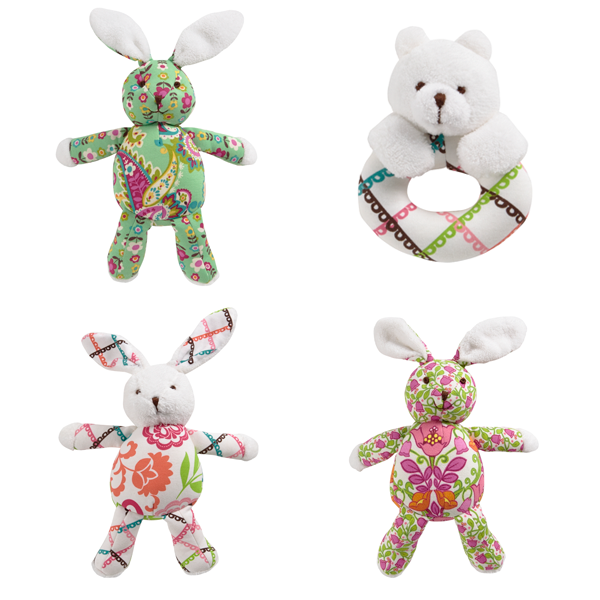 The recall affects about 98,000 Bear Ring Rattles and Bunnies from Vera Bradley. The toys pose a choking hazard to young children because of a pom pom tail that can detach from the body of the bear rattle and the bunny. Fortunately, there have been no injuries regarding the toys. There has been 2 incidents that parents have observed the pom-pom come undone from the toy. The Bunny in Lola, Tutti Frutti, and Lilli Bell patterns are being recalled as well as the Lola Bear Ring Rattles. The toys, sold at Vera Bradley retail stores, department stores, specialty gift shops and online, pose a choking hazard to young children because of the pom-pom tail that can detach from the body of the bear rattle and the bunny. The toys were sold from September 2012 to January 2014 for between $12 and $21. The recalled bears and bunnies are made of cotton and fleece. The bear ring rattle has a white teddy bear head, arms attached to an O-shaped body with a green, blue, brown and pink crisscross pattern design rattle. The bear ring rattle measures about 4.25 inches in diameter. The bunny is 10 inches tall from the top of its head to the bottom of its foot and was sold in three printed patterns. “Lillie Bell Bunny” has green vines with pink and orange flowers on the body, limbs and the back of the ears. “Lola Bunny” has a crisscross geometric pattern on the arms, legs and ears of the white headed bunny with a floral print body. “Tutti Frutti Bunny” has a green with a pink and yellow floral printed pattern fabric covering whole body. All of the recalled rattles and bunnies have a white pom-pom tail on the back of the item. Take the toys away from young children immediately and return them to Vera Bradley for a full refund. Contact Vera Bradley toll-free at (888) 855-8372 from 8 a.m. to 9 p.m. ET Monday through Friday and 8:30 am to 5 pm ET Saturday and Sunday. You can also go to the Vera Bradley recall page (http://bit.ly/1nGzVV1) and get all the information for a refund. He was not even Irish. St. Patrick was not born in Ireland. Historians agree that his parents were Roman citizens who lived in modern day Britain. He was born approximately 385AD. St. Patrick was a slave. St. Patrick was kidnapped by Irish warriers at the age of 16 who bought him to Ireland and sold him as a slave. As a slave, he spent ears herding sheep before escaping at the age of 22. Your chance of finding a four leaf clover. About 1 out of every 10,000 clovers will have four leafs. The four leafs initially stood for Faith, Hope, Love, and Lucky. 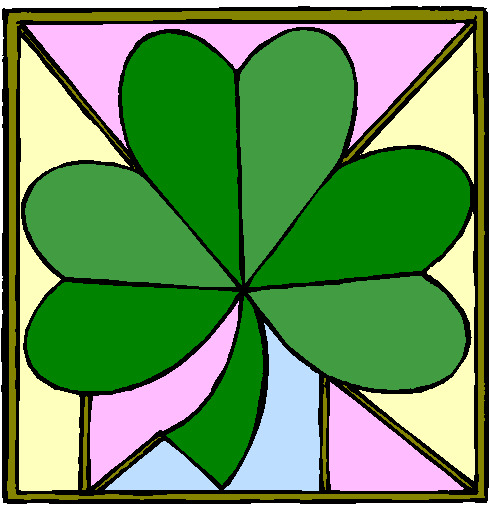 Speaking of luck, finding a four leaf clover was considered lucky as early the 1600s. There are more of Irish decent in America today than there is in all of Ireland. Between 1845 and 1853, millions of Irish fled Ireland for America because of the potato famine. This rush of immigrants today counts for 34 million people with Irish ancestry. The total population of Ireland is 4.6 million people. Irish Law between 1903 and 1970 made March 17th a religious holiday for the entire nation, meaning all pubs were shut down. This law was overturned only after the Irish government realized they could make St. Patrick's Day a tourist event for springtime tourists. Corned Beef and Cabbage isn't an traditional Irish dish-- it is American. Corned Beef and Cabbage was first created from Irish American Immigrants who moved here during the Great Potato Famine. Most immigrants were so poor that beef was the cheapest meat available and cabbage was a cheap and plentiful springtime vegetable. Happy St. Patrick's Day and stay safe. 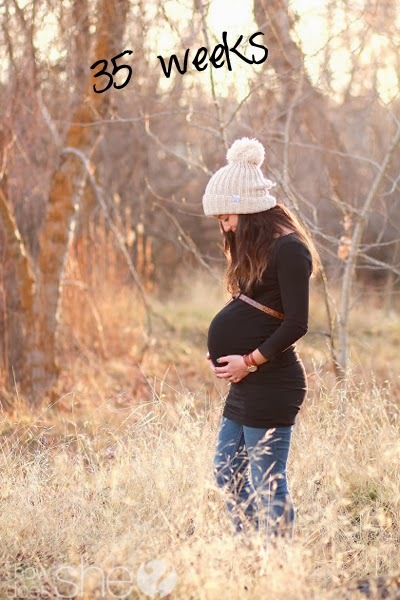 When you have a bump you don't feel like making an effort in the morning. You spent all night tossing and turning and now at 6:30 in the morning, the last thing you want to do is attempt to dress cute. Don't wear anything that is too uncomfortable (shoes included). If you are in month 7 and you can't wear your pumps anymore to work, just put them back in your closet. No one will blame you for your swollen feet. 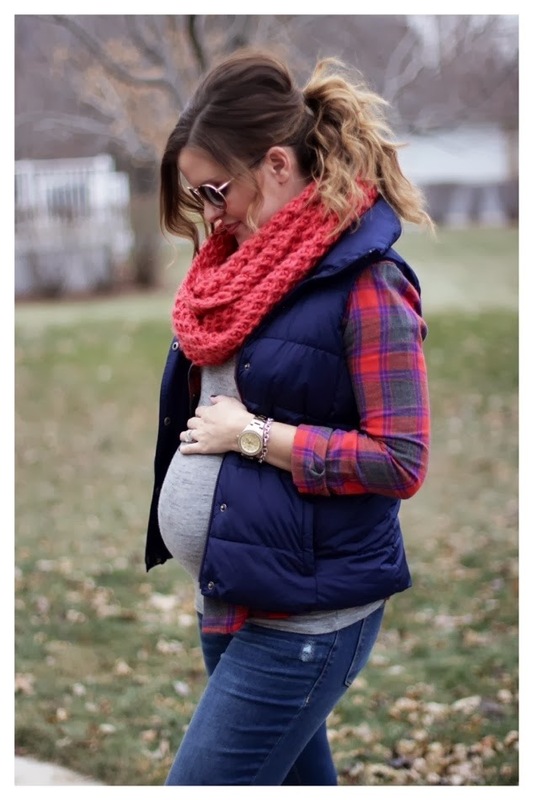 Below are some of our favorite looks for pregnant women for all different seasons. 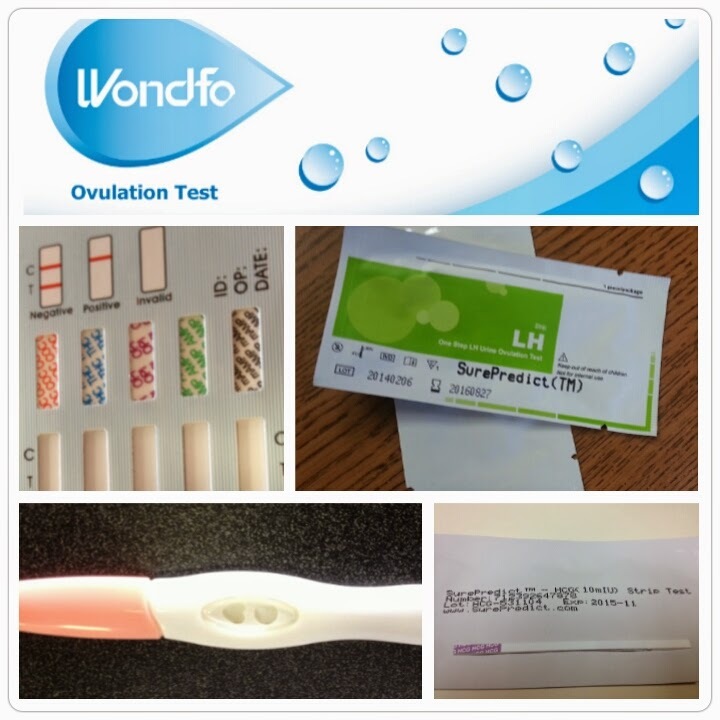 Courtesy of How Does She ? Last night was one of Hollywood's biggest nights. It was a landmark night for some actors and films.